impress buyers, sell more real estate. Traditional staging of a home or property for sale involves decorating a property to showcase the best qualities of the home and make it more appealing to potential buyers. This technique helps listing agents sell properties faster and at a higher price. 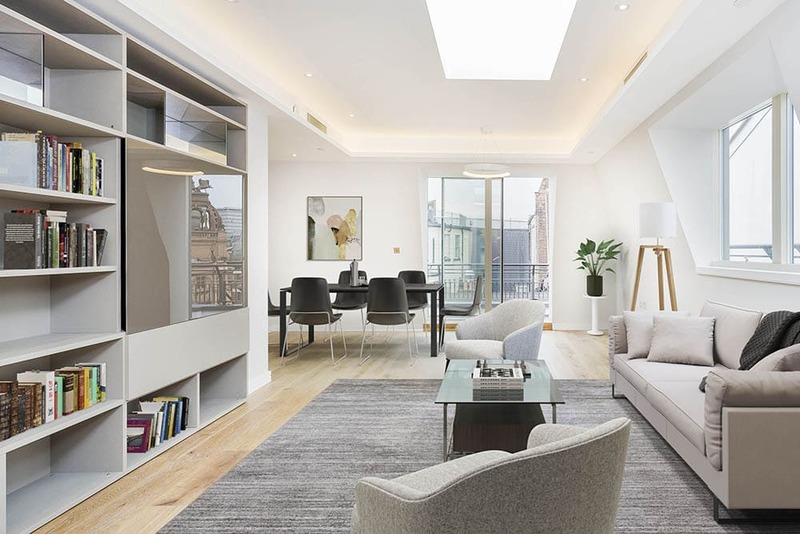 Virtual staging is an alternative to traditional staging and it involves enhancing digital photos of a property for sale by adding furniture and decorations digitally. Compared to traditional staging, virtual photos that showcase the potential in your home or property increases the chances of closing the deal, because it helps potential buyers imagine their future home. Because almost every potential customer considers photos to be an important (if not the most important) factor when browsing homes or properties for sale online. 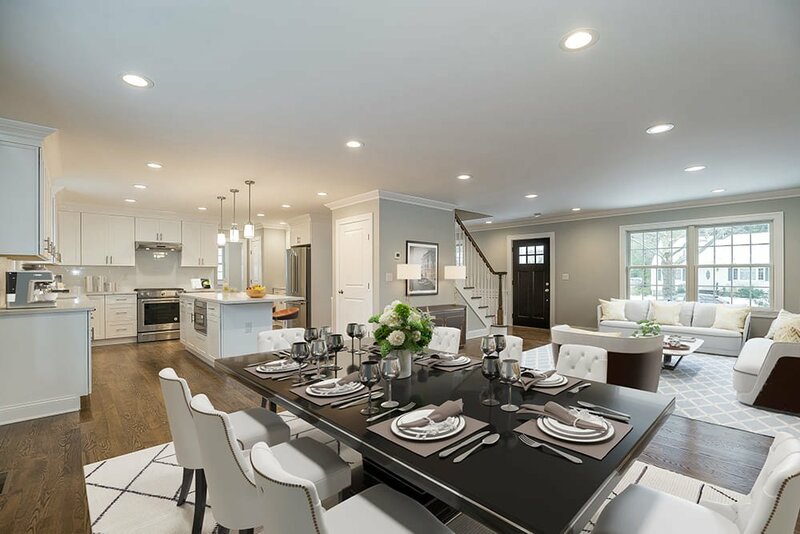 Real estate virtual staging creates an overall look and feel of the property and helps buyers imagine how will they use the empty spaces of their new home. Staging a home for sale is a form of art where all pieces of furniture and decorative items are precisely included on the digital photo in order to look as much realistic as possible to the online viewer. Attention to detail plays a crucial role in virtual home staging, because a poorly executed staging can result in a chuckle from potential buyers instead of an increased interest or a direct phone call. 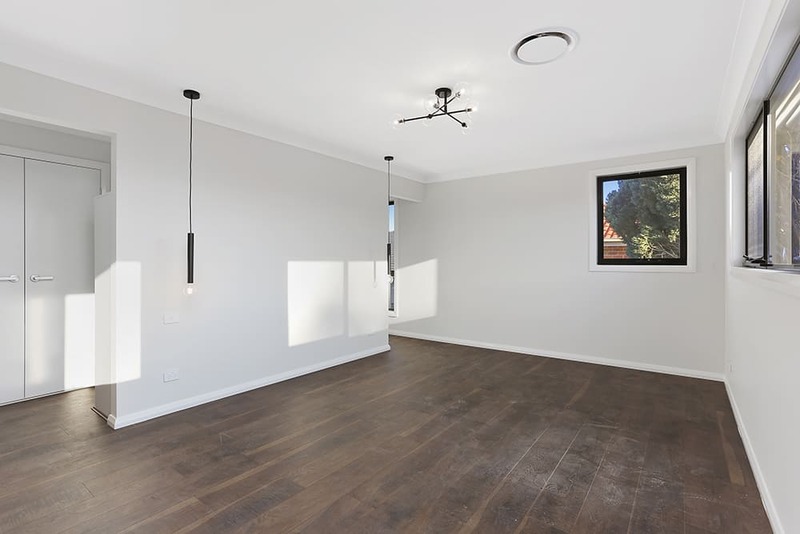 How Can You Sell Your Property Faster with Virtual Staging? Virtually staging a home for sale can help you sell your property faster, as it helps your property stand out among other properties and get found by prospective buyers. No buyer prefers empty, cold and abandoned feeling of possibly their new home over stylized and warm home with furnishings and decorations. Virtual home staging helps you sell your property faster simply by making your property get noticed among many. 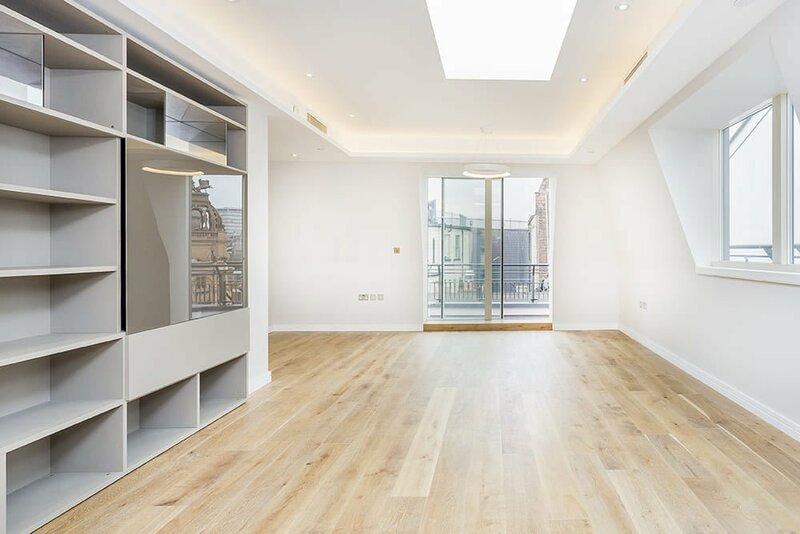 How Can Virtual Staging Help You Sell Your Property at a Higher Price? The better the property looks, the higher the price. Virtual staging can not only increase the interest of people, but also get your property sold for bigger money. It may be one of the oldest tricks in the bag among marketers, but it always works. With the potential of a specific home shown digitally, the price can be a lot higher than regularly, even with some room for negotiation. Demonstrate any property or home you're selling digitally with only one worthy photograph. Listing agents are always looking for new ways to get potential customers buy the homes or properties they are selling. First, they use their listing pictures of the property, then they look to seal the deal through in-person sales techniques. If time and budget allows, many agents completely stage every single property for sale. However, clients are responsible for the budget and make all the spending decisions, which oftentimes puts agents under pressure to stay within client guidelines and find creative alternative to staging that will help them close the deal. 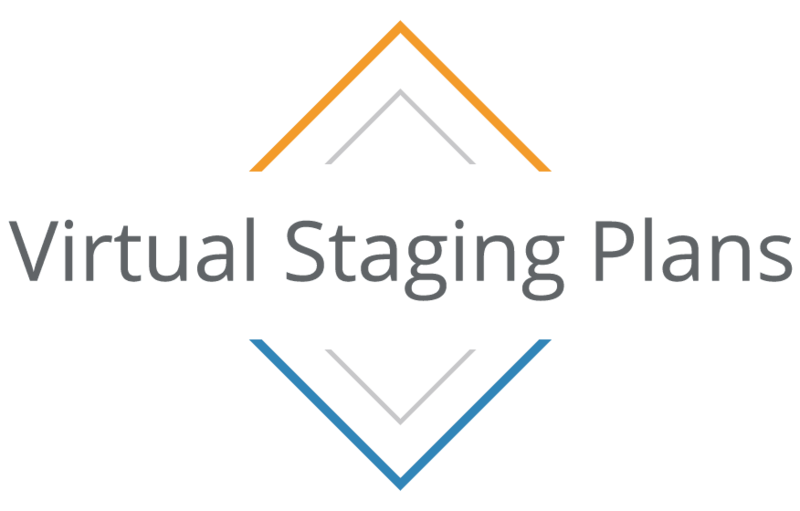 The one creative alternative to traditional staging that quickly became a first choice tool of many listing agents is virtual staging. Home staging services can show everyone that every property can be your canvas that you can turn into a masterpiece. Regardless, when potential buyer see a canvas that already looks like a masterpiece and aligns well with the masterpiece they have in mind of their new home, the deal is almost sealed. 90% of buyers start looking online and you have only a fraction of a second to catch their interest with your property. Practically, your photo is your first and most important selling tool. Virtual home staging will feature a few pieces of furniture to add life to the lifeless spaces, showcase the real size of the room/s and increase the chances of buyers asking for a price. When home staging services are done by experienced professionals, buyers will have a hard time telling if the property is virtually staged or home staged. Home staging is in terrible decrease due to the popularity of real estate virtual staging. 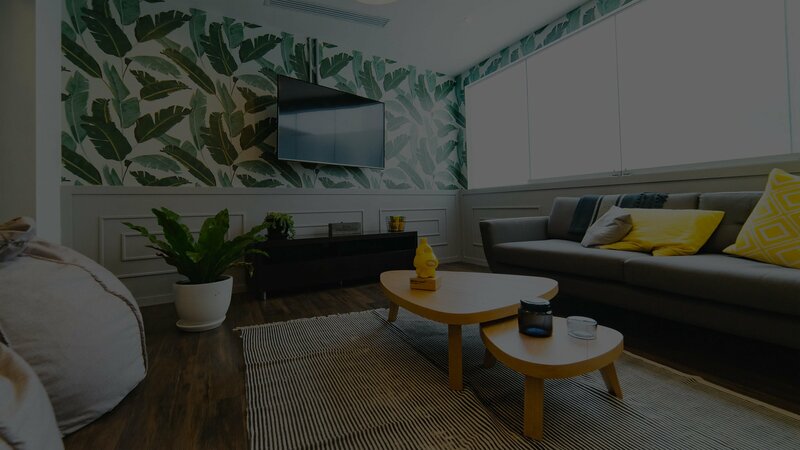 Consequently, providers of home staging services are trying to adapt to these modern changes by redirecting their efforts towards digital services, which will either turn them into a completely virtual staging company or force them to close. 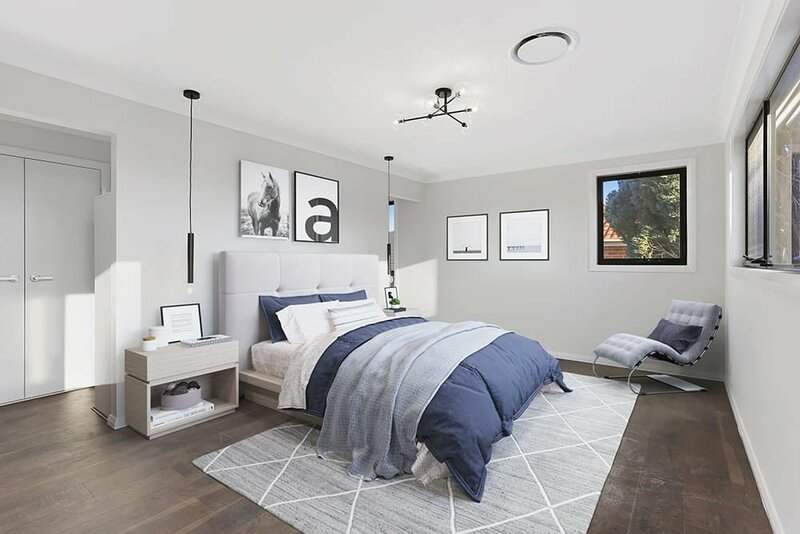 Virtual staging is no longer a cheaper alternative to staging homes, as this cost-effective, time and money saving solution is a primary option of many. It helps people picture themselves living in their future home, it saves you a lot of hassle, money and time, and helps you sell your property faster. There are a ton of virtual home staging services providers out there and that means you should be careful when choosing. 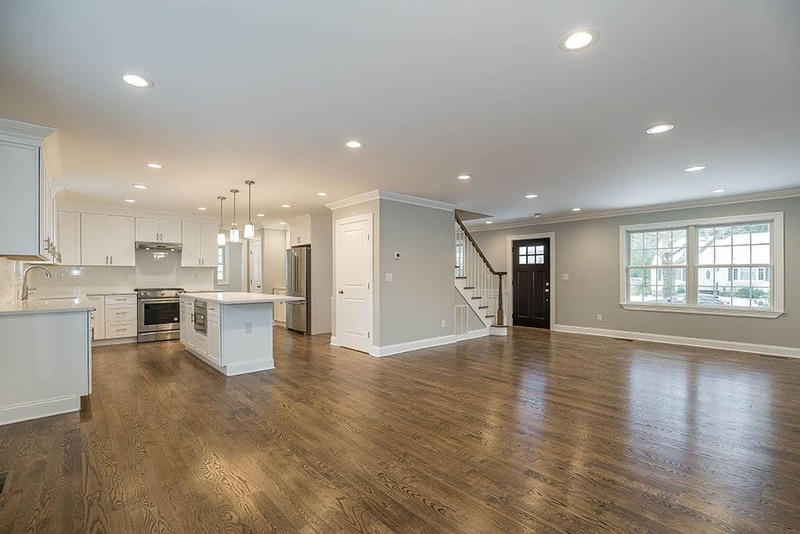 It is important to look for a real estate virtual staging company that plays by the rules. This means, they do not change anything about the rooms such as paint color or fixing imperfections digitally, only add furniture pieces to make them virtually look stunning. Realism, great image quality and solid reputation are important factors you must consider when choosing a virtual home staging company.